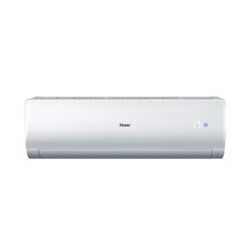 This AC comes with a special anti-corrosive Bluefin coating on the evaporator and the condenser that protects it from rust and corrosion. Experience powerful cooling with this 2019 model of Godrej Air conditioner. 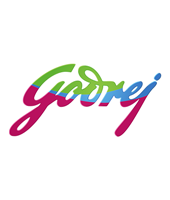 With the use of eco-friendly refrigerant like R32 (with Zero Ozone Depletion Potential and Low Global Warming Potential) this Godrej AC helps in building a greener planet. 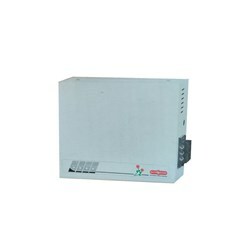 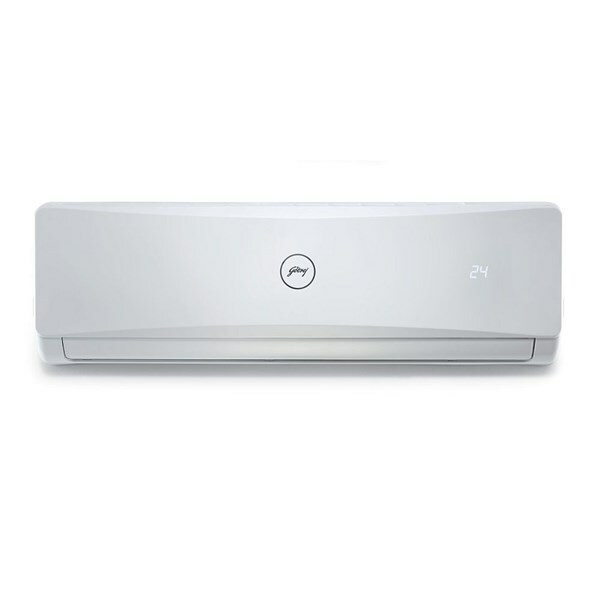 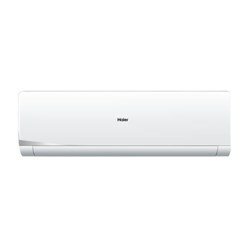 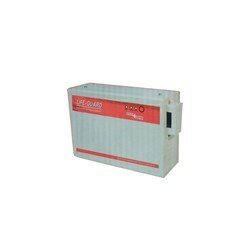 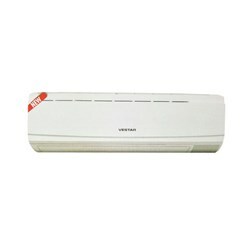 Now get 5 year compressor warranty on this fixed speed Godrej AC.